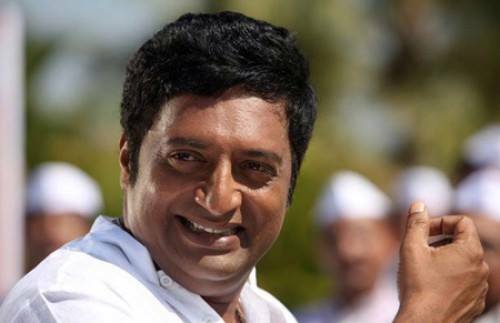 BENGALURU: Criticising the BJP has proven expensive for award-winning actor Prakash Rai. 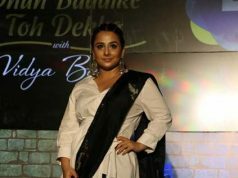 He said the Hindi film industry has stopped offering him roles after he started questioning Prime Minister Narendra Modi. 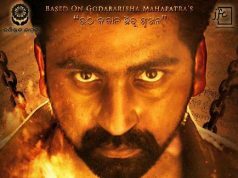 Prakash Raj said those who support “killers” cannot be called Hindus, referring to when he asked PM Narendra Modi to speak out after his supporters celebrated the murder of journalist Gauri Lankesh. Bollywood Director and Social Activist Shadab Siddiqui came in support of actor Prakash Raj along with his team of Social Activist on social media using #ISupportAjazKhan on Twitter. 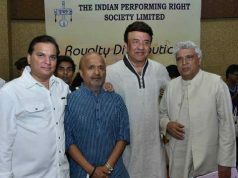 Looking at this post many more actors and activist came in support of Prakash Raj including Bigg Boss fame Ajaz Khan, Gurpreet Kaur Chadha, Media Tribe founder Sunil Gupta Etc.